In a word: WOW! Completely renovated, top to bottom, in & out w/ loads of street appeal. 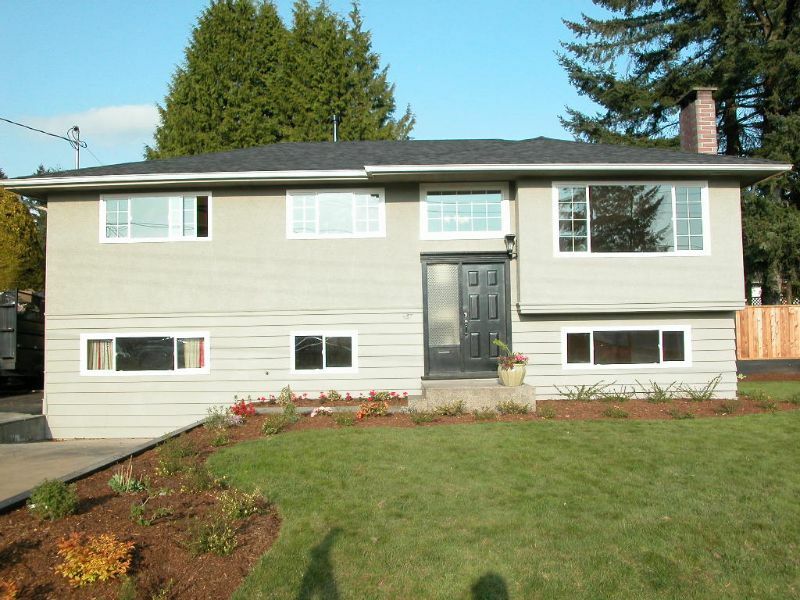 This 2200+ sf, 6 bdrm/2 bath home sits on 8000 sf of prime real estate in desirable Central Coquitlam. You don't want to miss this one! From a brand new roof w/ 25 yr warranty to new 200 amp service, this home is totally redone. In: refinished oak floors, sealed cork flrs in kit/bath, new appls, new cabinets & counters, new baths, laminate in bsmt, tiled laundry, new doors & hardware, designer paints & much more. Out: Low-E windows, professional landscaped, in-ground irrigation & fully fenced level yard. Walk-out bsmt can be suited & offers 240+ sf flex room. Close to schools, transit & shopping. Act now! Open May 10th 2-4pm.